Simulating heat transfer in fluids with forced convection can be very computationally expensive. Did you know that you can save a lot of time and resources with a one-way coupling approach? 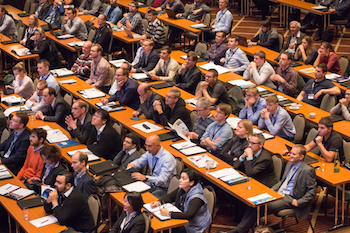 Last week, the COMSOL Conference 2016 Munich brought together academic and industry simulation experts from all over Europe. Now, we would like to share some photographs of the event with you. If you joined us at the conference, try to find yourself in the photo slideshow! 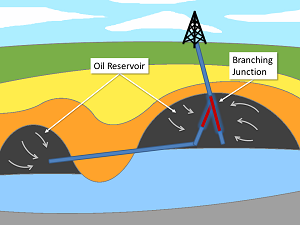 Safe and cost-effective drilling is a major issue in the oil and gas industry. In addition to the common prospecting risk, the borehole itself provides uncertainties that are not desired, but unavoidable. 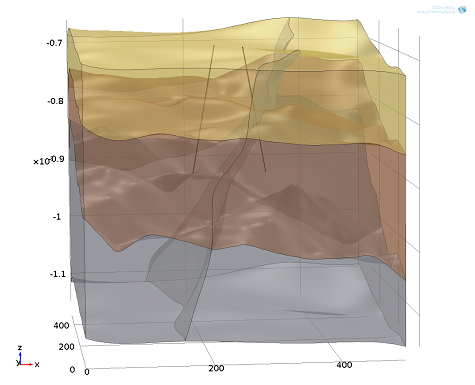 Today, we would like to show how numerical simulations can help here. 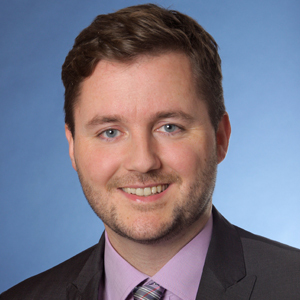 The goal is to predict the stability of an open-hole multilateral well for deciding if the well will need expensive mechanical stabilization — or not. 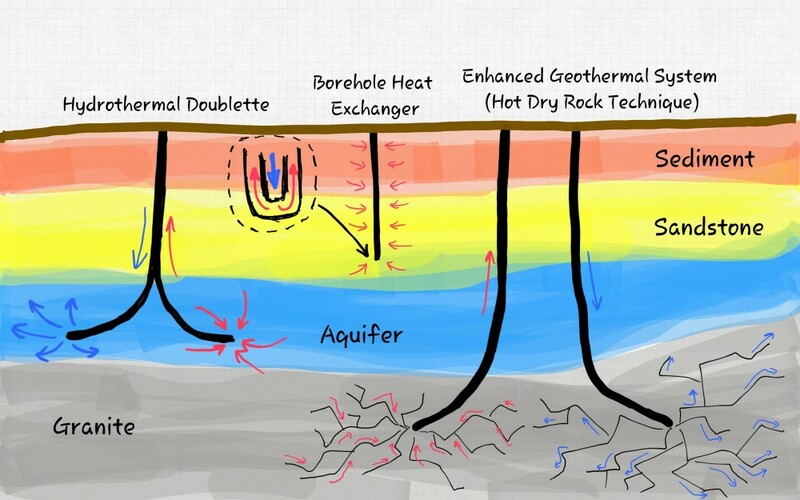 In the second part of our Geothermal Energy series, we focus on the coupled heat transport and subsurface flow processes that determine the thermal development of the subsurface due to geothermal heat production. The described processes are demonstrated in an example model of a hydrothermal doublet system. 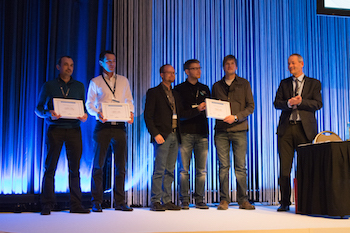 At the COMSOL Conference 2016 Munich, simulation engineers and researchers from around Europe came together to share their work and achievements. 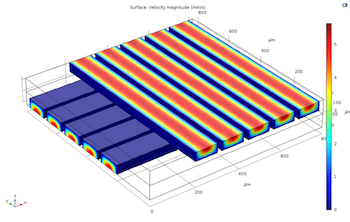 Although there were many innovative and inspiring presentations on using the COMSOL Multiphysics® software in a variety of application areas, six of the conference papers and posters stood out among the rest. 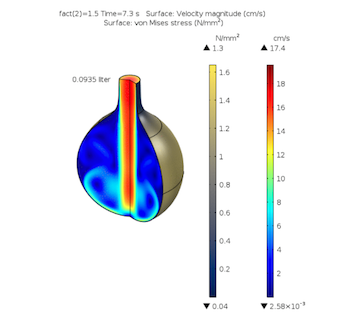 Learn more about the best papers and posters from the COMSOL Conference 2016 Munich below. Stirling engines, or heat pumps, are systems that are able to work on incredibly low temperature differences. 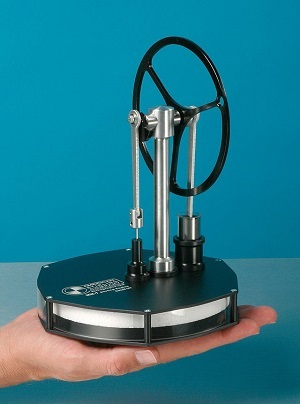 In fact, some types of Stirling engines only need human body heat in order to operate. Here, we explore the dynamics of this interesting machine that you can build at home and demonstrate how to model it using COMSOL Multiphysics. 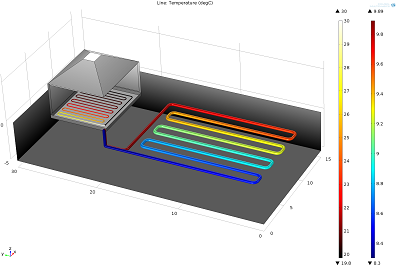 In this first entry of our new Geothermal Energy series, we introduce the concept of modeling geothermal processes and the many physical phenomena involved. We also show you an example model of a borehole heat exchanger.